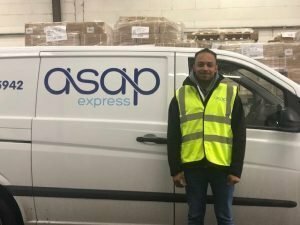 ASAP Express are thrilled to announce that they will be placing an individual within its Demanding Transport department facility very soon – meet Daejaan the new member of the ASAP family. The team are committed to investing in Daejaan’s future and helping him to achieve his wider career goals. 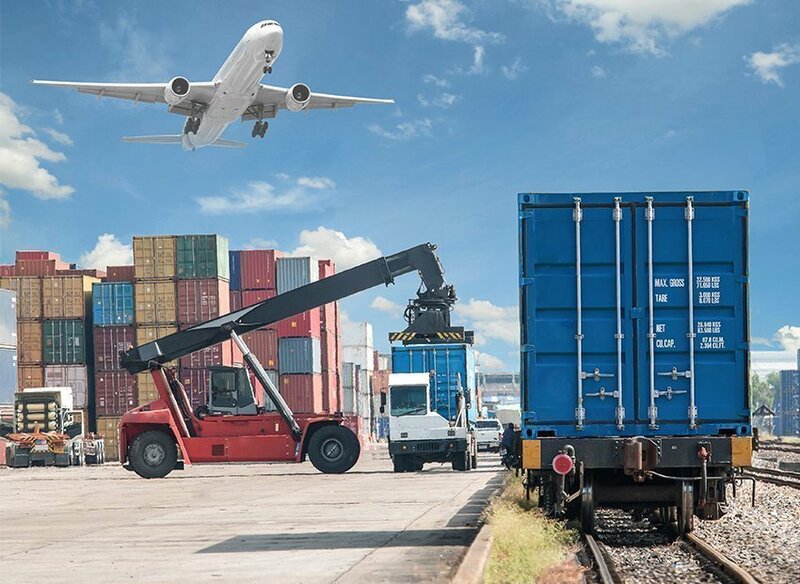 Daejaan originally joined as a part-time Warehouse Operative, whilst completing a Business and Enterprise degree at UCB. 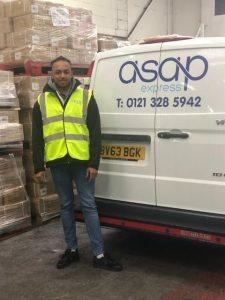 Following on from his rewarding time at University, Daejaan joined ASAP gaining some valuable insights and beneficial skills, he also discovered that working at the company left him wanting to learn more! Post University, he had gained a more realistic outlook on working life in his initial part-time role and realised where his passions lie. Daejaan decided that he wanted to be part of the team and was welcomed in with open arms, of course. He has now joined the ASAP family as a Transport Coordinator, welcome on board!